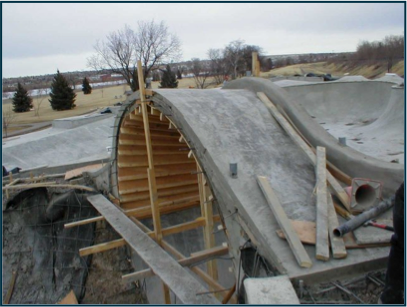 TD&H Engineering provided site and structural design for a 45,000 SF concrete skatepark located in Great Falls. 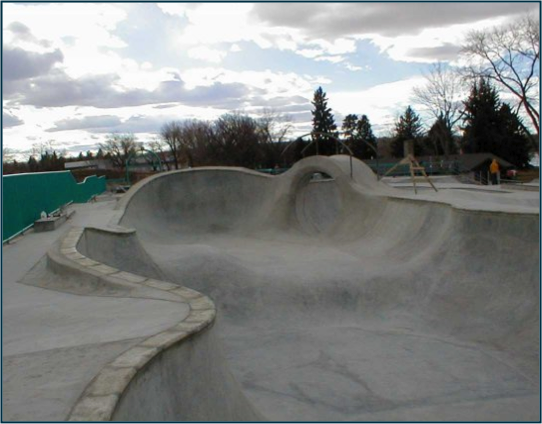 The project consisted of multiple bowls, street skate features, and an overhead loop.The design required coordination with a skate park consultant as well as problem-solving to address the constructability issues. Specifications were developed for the construction procedures and concrete finishing requirements. Construction inspection services were performed throughout the construction process until final project acceptance.